Welcome to Sandy Reich Landscape and Nature Photography. I specialize in photographing nature’s beauty; from grand landscapes to tiny wild flowers. 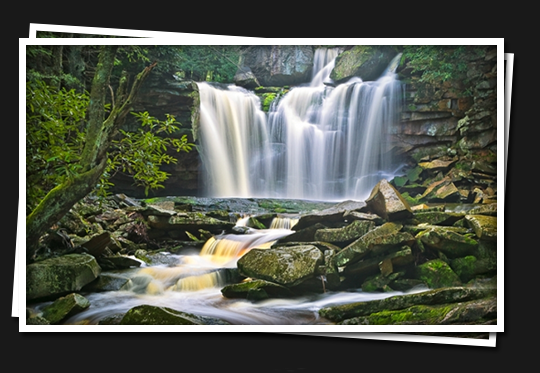 I am located in Western Pennsylvania where I create many of my photographs. Other venues are states east of the Rockies. My hope is that, for a few minutes each day, you can rise above your daily distractions and immerse yourself in these beautiful scenes simply by peering through the window of my photographs. My artwork is not offered for sale, but simply for your viewing pleasure on this website. Sandy Reich Landscape and Nature Photography is proudly powered by WordPress.